What you set out to achieve in your brand campaign in the respective media can be very crucial. Using the most current media would be necessary if you are reaching a certain target audience. Digital media has been the buzz word in the advertising industry in the last decade. Knowing what they are and how they can impact your campaign will make a whole lot of difference. 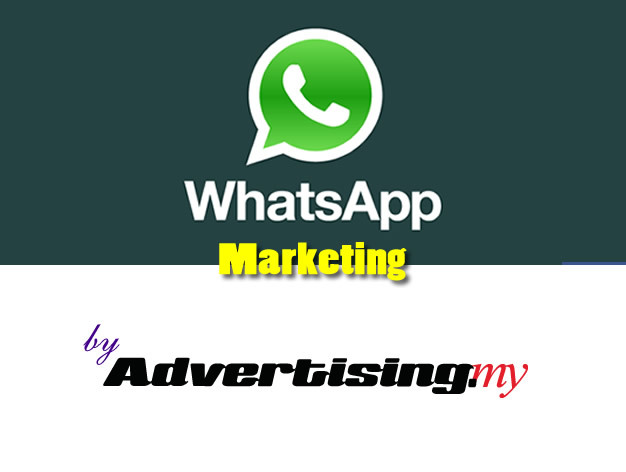 We have been advocates of digital media advertising for more than 15 years now. Being pioneers in this segment makes us leaders and experts in this industry. We have rate cards of all the digital media in the market for you to browse through. A lot of marketers have a wrong perception of digital media especially in terms of costing. As such, learn more about how much it cost and use the media to better your campaigns in terms of market reach and exposure.